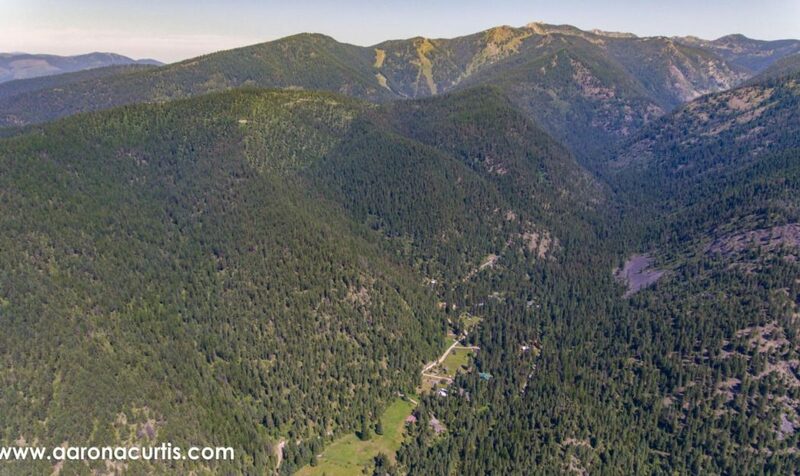 This 160± acre private retreat is a hidden treasure in the Grant Creek area. 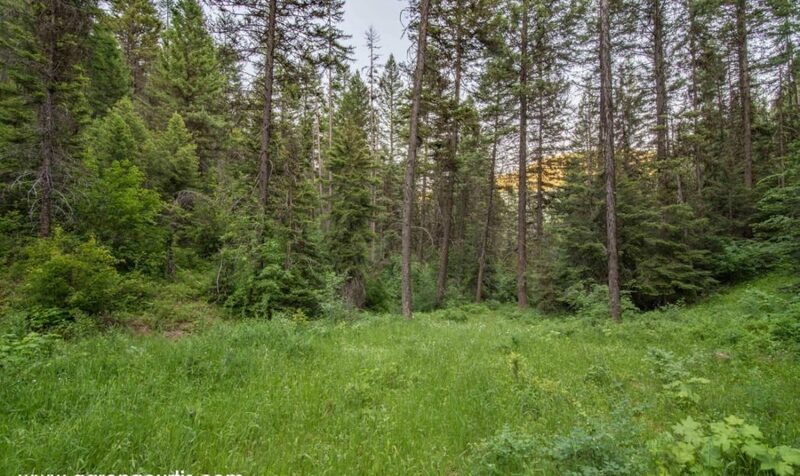 Bordered on two sides by the US Forest Service land and preserved by a conservation easement, this property offers tremendous opportunity for recreation, privacy, and serenity. 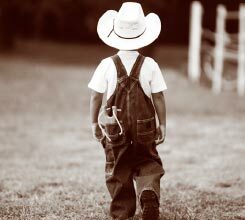 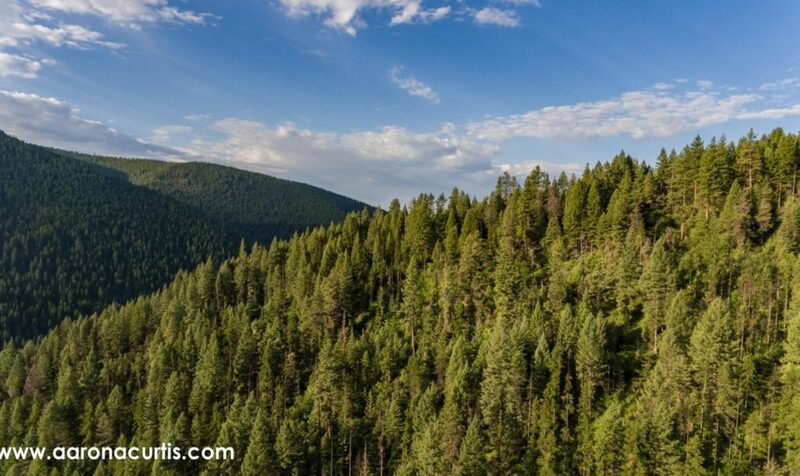 Harvest timbers to build your future cabin or fenced sanctuary. 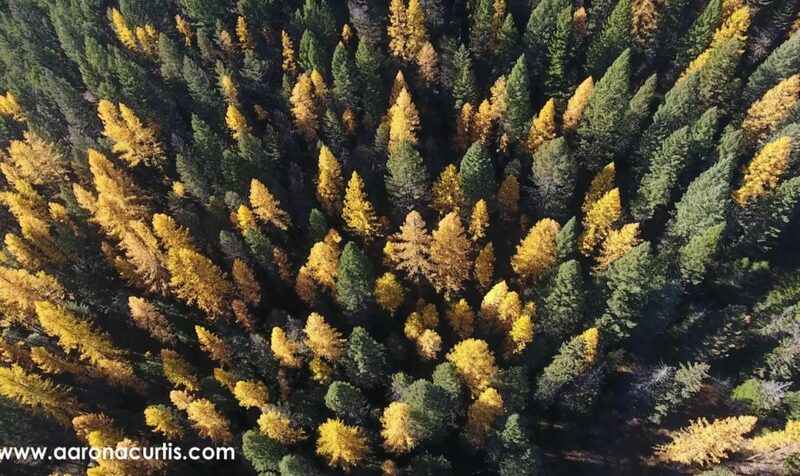 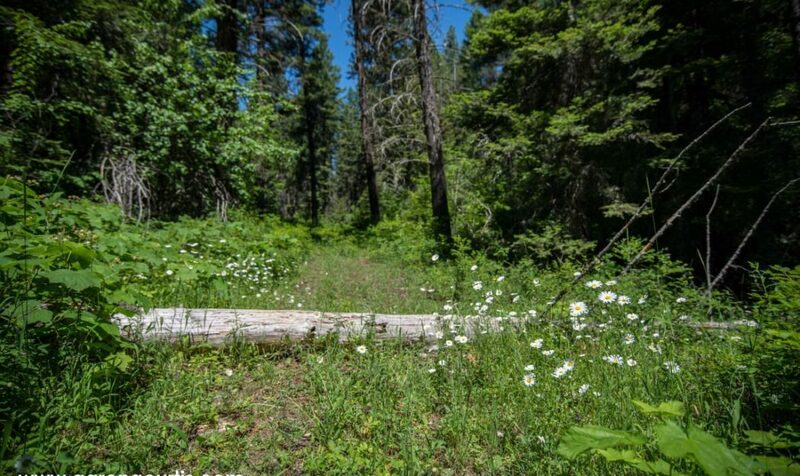 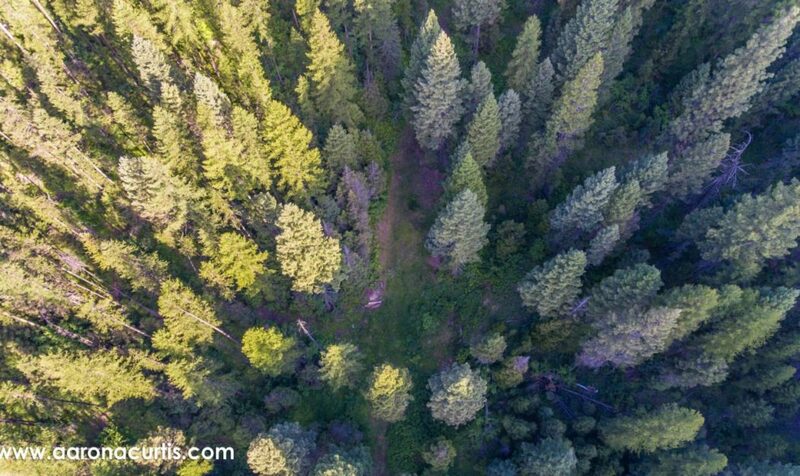 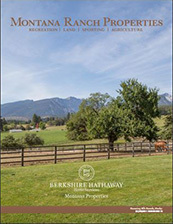 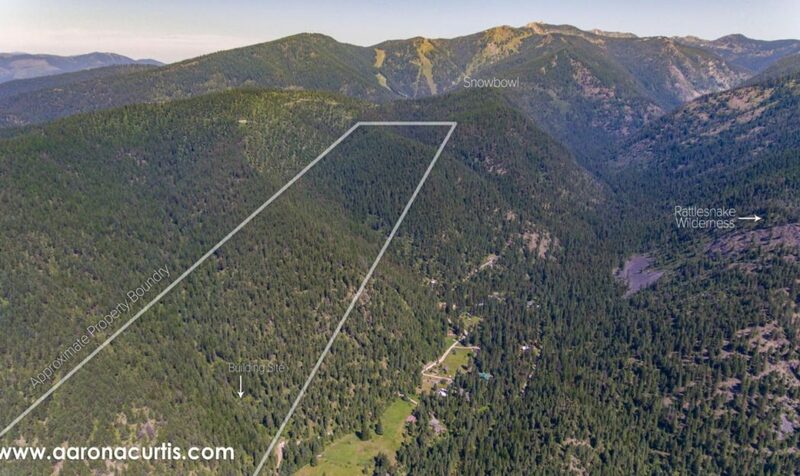 The 2± acre building site is steps away from wild huckleberries and strawberries, hunting, mountain biking, or cross-country skiing in the winter. 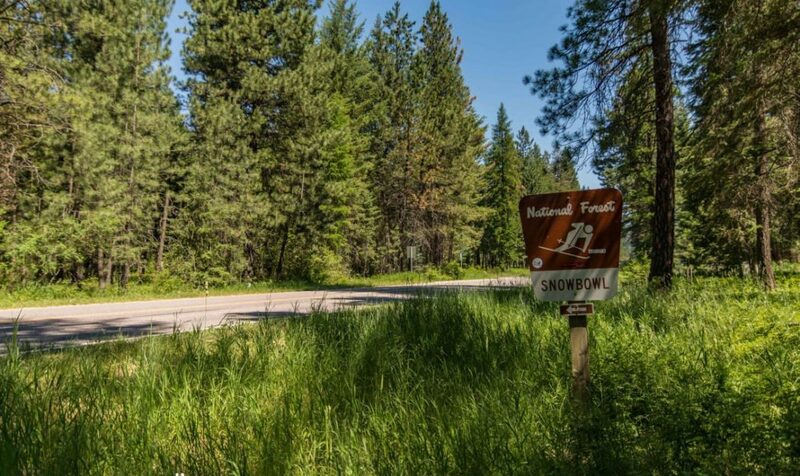 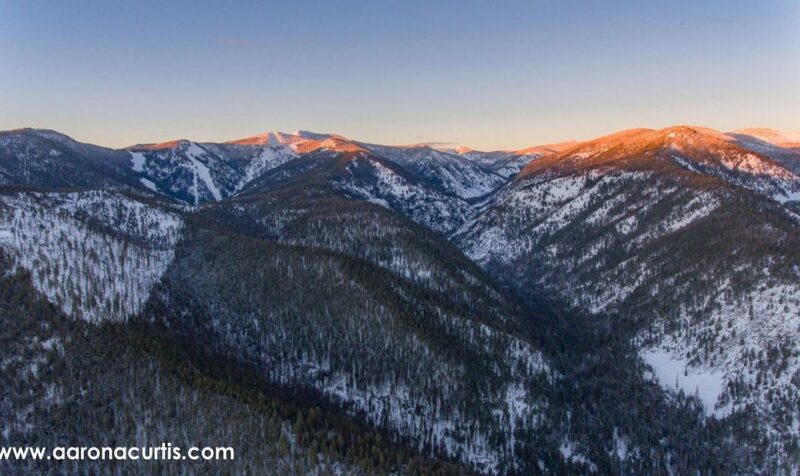 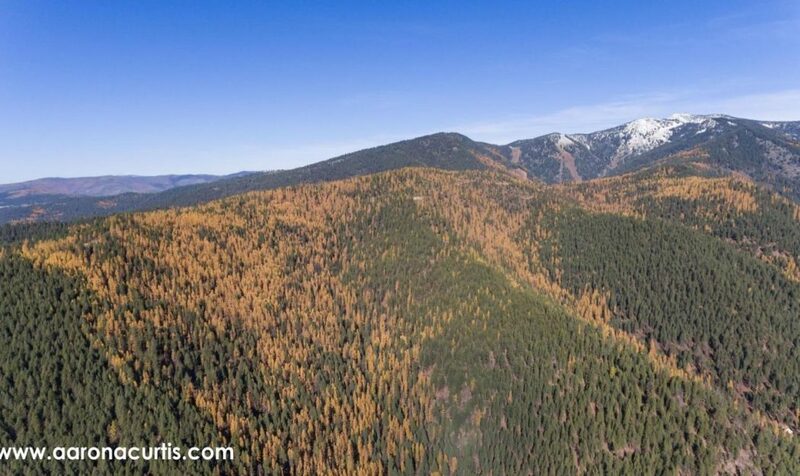 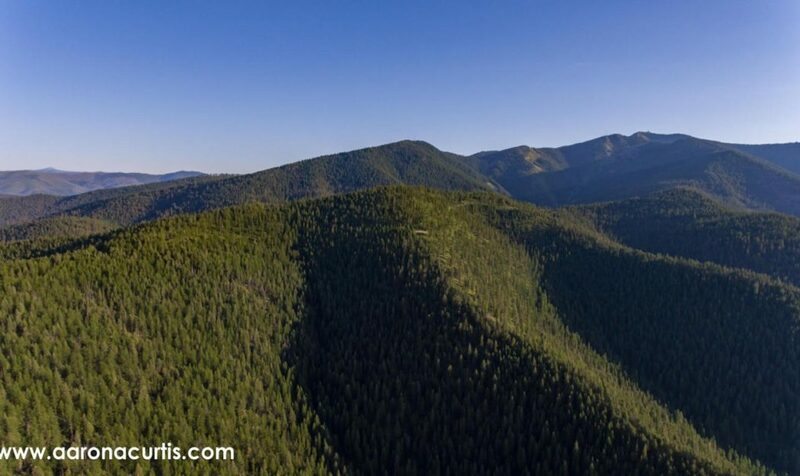 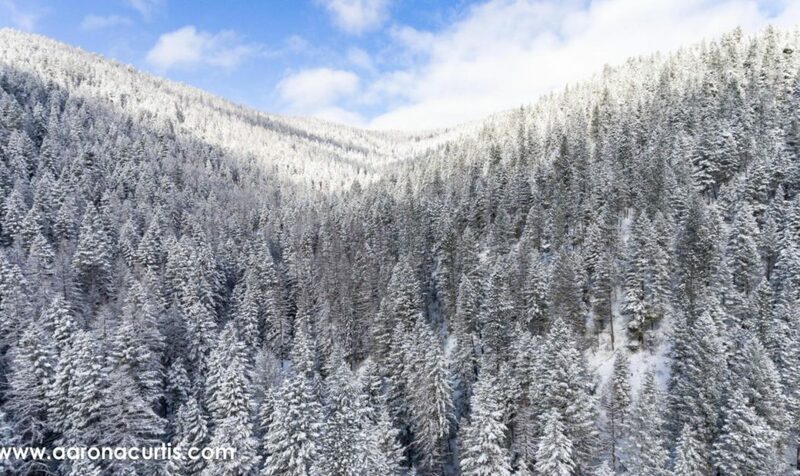 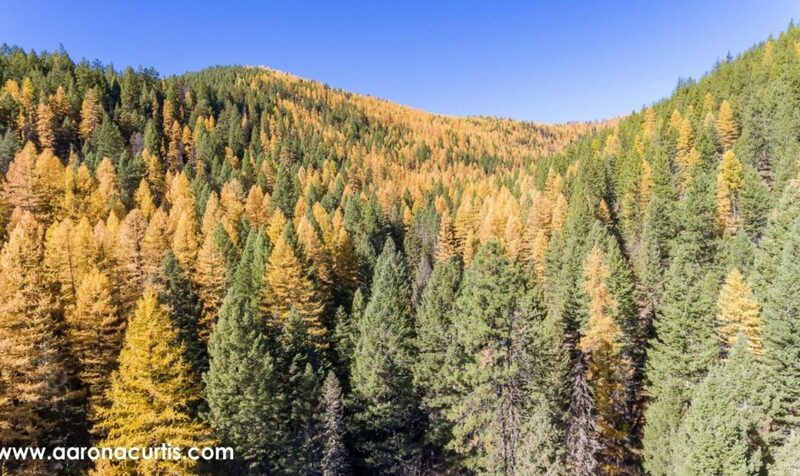 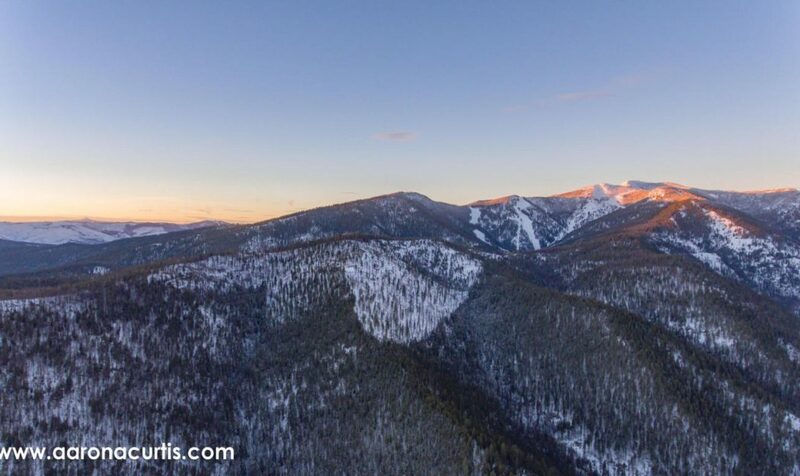 The property is located with close access to the Rattlesnake Wilderness and downhill skiing at Snow Bowl ski resort. 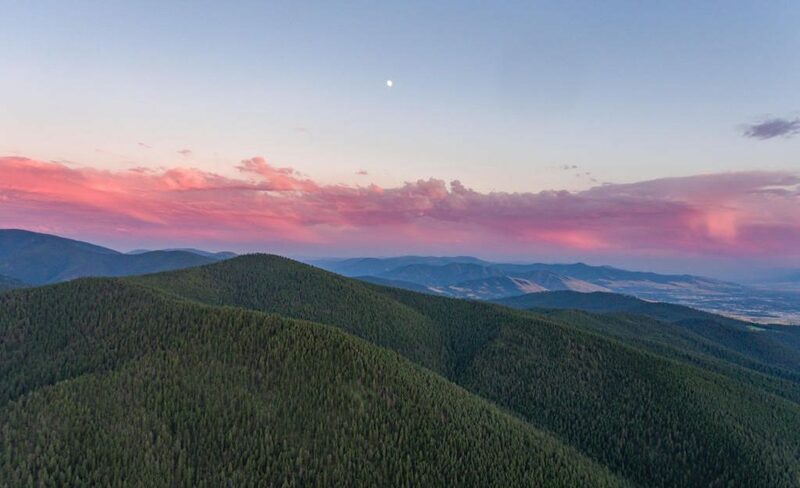 For a dose of city life, travel 15 minutes to downtown Missoula and experience the eclectic offering of music, breweries, culture and food.